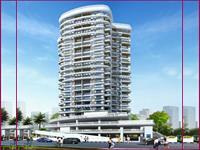 Looking for a property in Belapur? Have a property in Belapur? Belapur is a centrally located pollution free node in Navi Mumbai, well-connected by road and rail. The NMMC is here and the new airport is coming nearby. Properties here will have a good appreciation. It's a good place to live in and also invest. 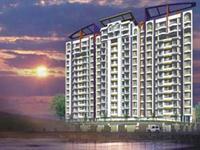 Belapur, is centrally located in Navi Mumbai, excellent and pollution free location. Well connected by train and buses. Major train station. Very near to upcoming new Airport. There are many business and engineering colleges, Marin academy. All banks are available along with RBI. 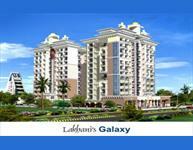 Belapur is centrally located, excellent and pollution free location. Well connected by train and buses. Major train station. Very near to upcoming new Airport. There are many business and engineering colleges, Marin academy. All banks are available along with RBI. Belapur, Navi Mumbai is rated 10 out of 10 based on 4 user reviews. Have a good knowledge of Belapur? Share it and become a Locality expert. Astute Acres Serviced Apartments are close to both Mumbai Domestic Airport and International Airport. 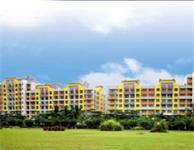 The landscape is beautiful with spacious 6 wing and over 182 flats along with a no. of modular amenities.No. of floors availabl are Stilt + 7 & Stilt + 9 Storeys. Posh 4 bhk flat in one of the good towers, near to the beautiful palm beach road.It has large drawing room, attached western style washroom, well designed kitchen . Fortune itc hotel, palm beach galleria, city centre mall etc. Lakhani Suncoast offers residential ambiances that personify style ad grace in living spaces. 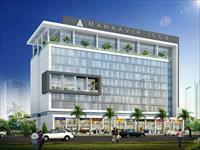 Mayuresh Cosmos is one of the popular Residential Developments in Belapur Navi Mumbai.It is completed & among the well known Projects of its class. 2&3 BHK One Tower, Four flats on each floor. Bhairaav C. Teja Heights is ongoing project of Maestros builder, offering 2&3 BHK Commercial hub of Navi Mumbai, greens of C.B.D. Belapur and its total area is 3500 sq meters. 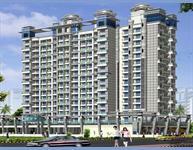 Progressive celebrity is one of the popular residential developments in cbd belapur neighborhood of mumbai. The landscape is beautiful with spacious houses. 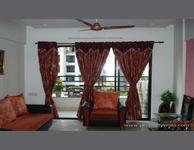 2bhk flat area is 1130 sq.ft. It is an Semi Furnished with Modular Kitchen,wooden work. Flat are at CBD Belapur Sector 20!!!! !